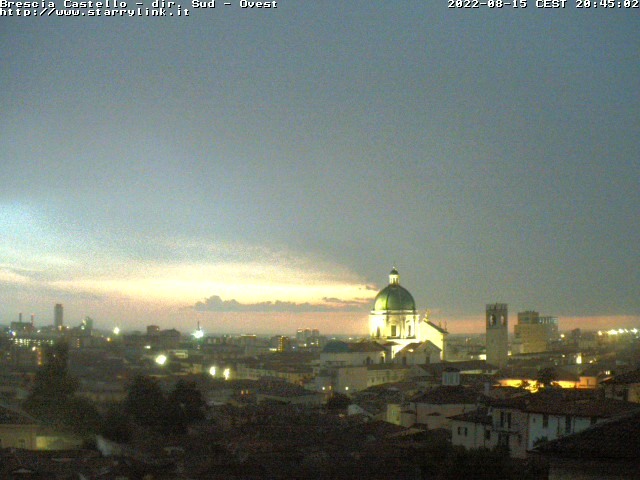 Here is a webcam image selected from the province of Brescia in the Lombardia region of Italy. In Italy webcams are commonly provided by local tourist boards, hotels, web designers, tour guides, and other sources, so the quality of the images can vary. The most popular webcams are currently Naples, and Brescia which are both updated frequently and look fantastic 24 hours per day.